Here is this week’s edition of the great Dutch royal program, Blauw Bloed. 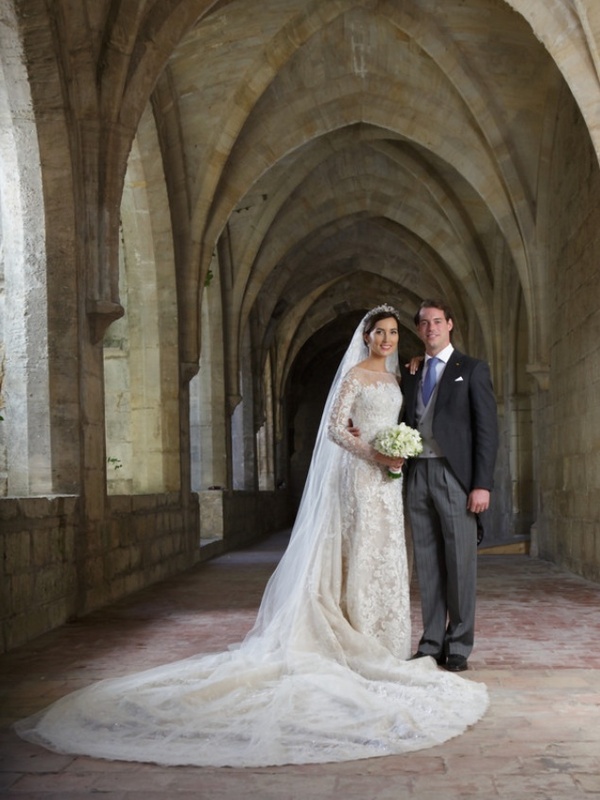 In this episode your host, Mr. Jeroen Snel, recaps all the top royal events of this past week including highlights from Saturday’s royal wedding between Their Royal Highnesses Prince Félix and Princess Claire of Luxembourg held at the stunning Basilique de Sainte Marie-Madeleine in Saint-Maximin-la-Sainte-Baume, France (which I missed because, well, I was surfing all day with friends, and frankly that’s more important to me than blogging on a beautiful Saturday morning. Sorry, to be blunt, but it’s true. :)). Anyway, to catch up with all the latest Luxembourg royal wedding news — including photos and videos — well, you know the drill. Click here for a full report from Luxarazzi: Luxembourg and Liechtenstein. Previous His Royal Highness Crown Prince Frederik of Denmark Attends the 2013 ICF Canoe Marathon World Championships. Next Her Royal Highness Princess Beatrix of the Netherlands Has Surgery.